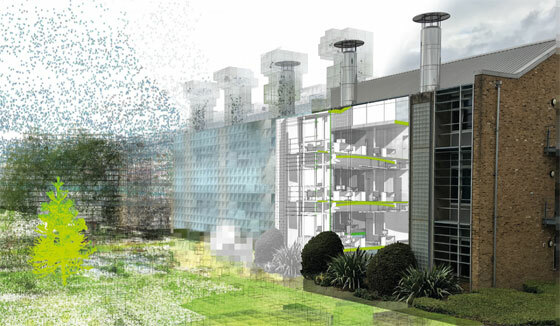 BRE has introduced a new BIM data product library set to provide a solution to the communication issues which arise while interchanging BIM models. 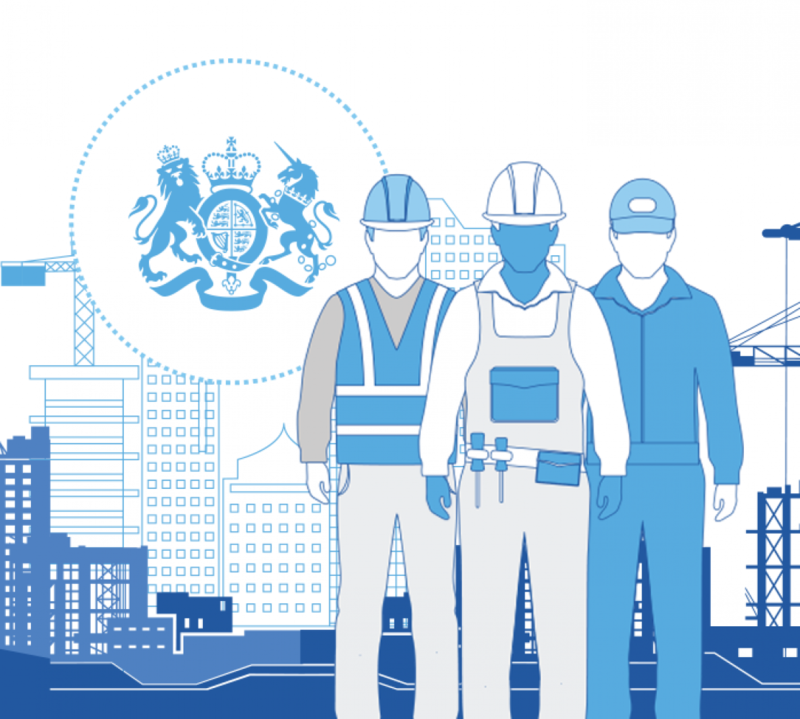 The new Templater tool will eliminate the mess as well as scarcity of interoperability that may arise while distributing standardised product information from BIM and related technologies. BRE Templater (with code by activeplan) will offer core building element definitions (like doors, windows, plasterboard, roof tiles etc.) and is based on international standards like IFC. DataBook is still in beta testing phase and expected to be launched in early 2018. DataBook Product Library is totally free to use that facilitates the registered users to connect their BIM objects and relate data to a fixed manufacturers’ data source. DataBook offers plug-in functions for authoring tools with options to connect as well as include data on the basis of project phase and exact project roles. It will eliminate the accountability and risk for designers and constructors from employing editable BIM Library objects and at the same time offering them with the perfect manufacturer data required for giving response to the project requirements throughout the project lifecycle. DataBook can easily control the information flow throughout the design and build process, devoid of the existing complicated geometry. It will allow BIM to function for everyone, because presently lots of objects are modified manually when projects are transmitted among manufacturers, architects and contractors. It will save huge time and money. DataBook records BIM Product Library that will function as an unchanging, state-of-the-art and universal data store for all BIM data. DataBook is expected to be launched in early 2018. 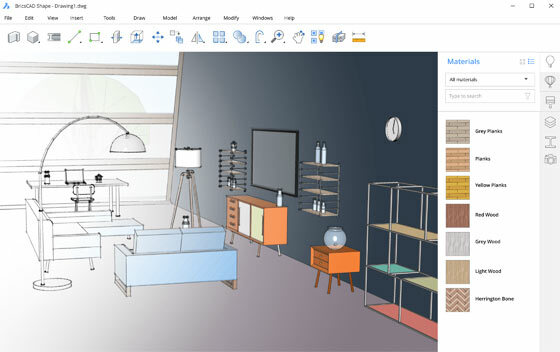 Belgian CAD developer Bricsys, is going to launch a new SketchUp-like .dwg-based conceptual modeling software known as “Shape”. Shape even begins with a human figure at the 0,0,0 coordinate point (origin) similar to SketchUp. Shape is specifically developed to deal with the conceptual modeling phases of the architectural design process. One can access this software for free early in 2018. Shape is a subset of BricsCAD, that adheres to the AutoCAD user experience intimately. 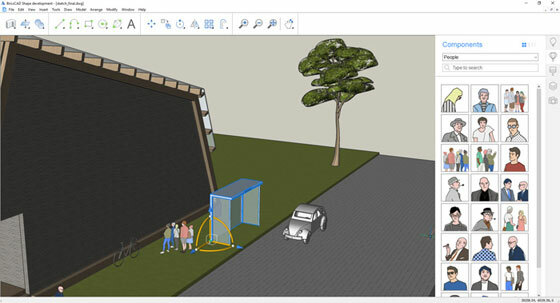 Shape comes with two unique command entry tools available in BricsCAD. The first is Quad cursor, an information resource that provides commands which fluctuate according to the location of the cursor and the current actions of the user. The second is Manipulator, a substitute cursor that arrives while moving objects, to set angles for easier location. Shape can be used to quickly produce walls and other standard shapes of architectural conceptual design. There is no need for file conversion to employ Shape models in BricsCAD, AutoCAD or any other software that imports .dwg files. The structural elements are intelligent, similar to other existing BIM editors. Walls, doors, windows and other structural elements transmit metadata of their definition, materials, etc. If the shape of an object is modified, the metadata and any related constraints are updated.